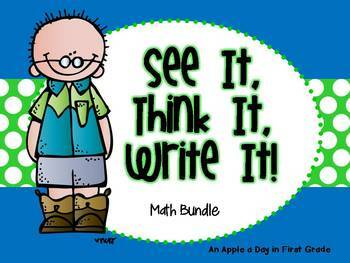 This bundled set includes my three math See it! Think it! 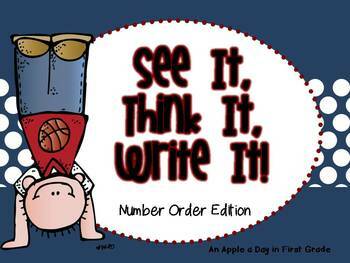 Write it! packets. These packets include: Number Order, Comparing Numbers, and Addition Sums to 10. 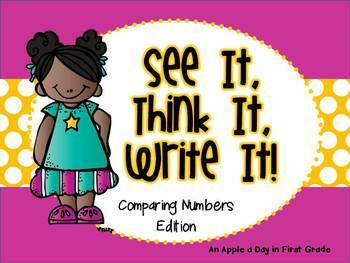 You can use these sets in a whole group or small group setting. 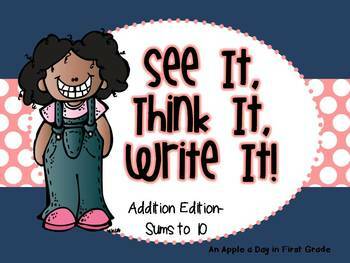 They can also be placed in a center for students to complete independently. These activities can also be used for Scoot! or a gallery walk. However you choose to use them, your students will have fun learning with them! If you have any questions about this great deal, please do not hesitate to contact me!